Setting the agenda of activities for 2017. Planning of upcoming activities related to the strategic topics. 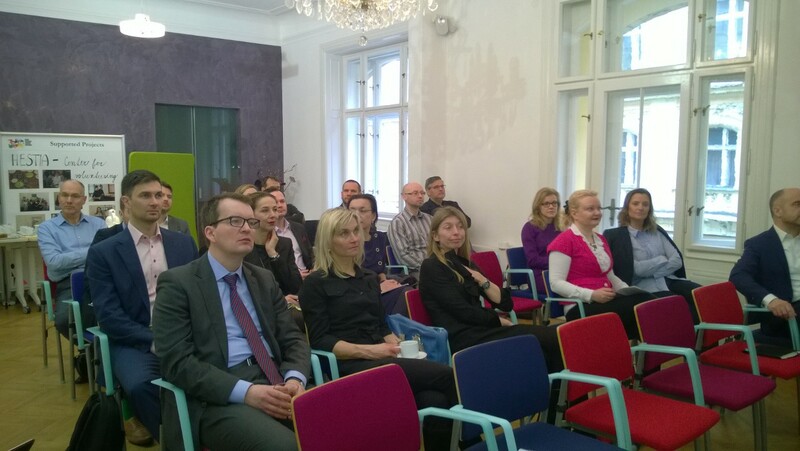 To find out more about Real Estate Committee´s activities please contact Lucie Vrbová at lvrbova@amcham.cz.